I have always wanted a Mac lipstick! 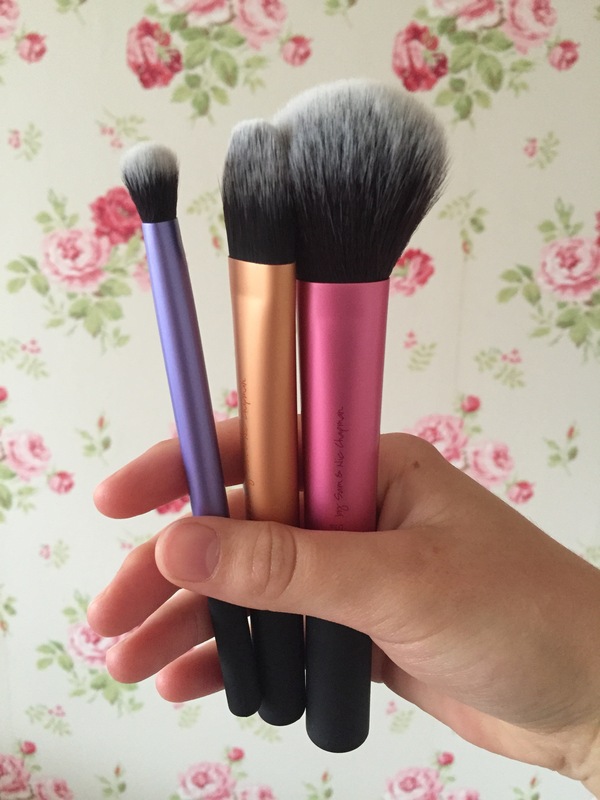 If you want to be in a chance of winning a Mac lipstick then enter this great giveaway! As I have reached my first milestone here in the blogosphere, I want to give back to all my lovely followers! 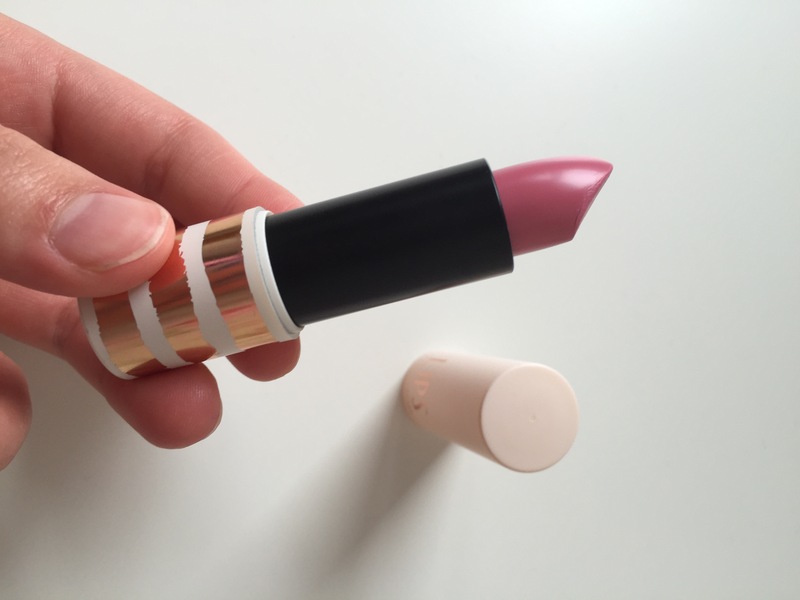 So I’m giving you all a chance to win a Mac Lipstick of your choice! Not to mention I am going to be extremely jealous of whoever wins as I don’t currently own any Mac lipsticks.. But I love you guys so I want to give something back to you! How to enter via WordPress! 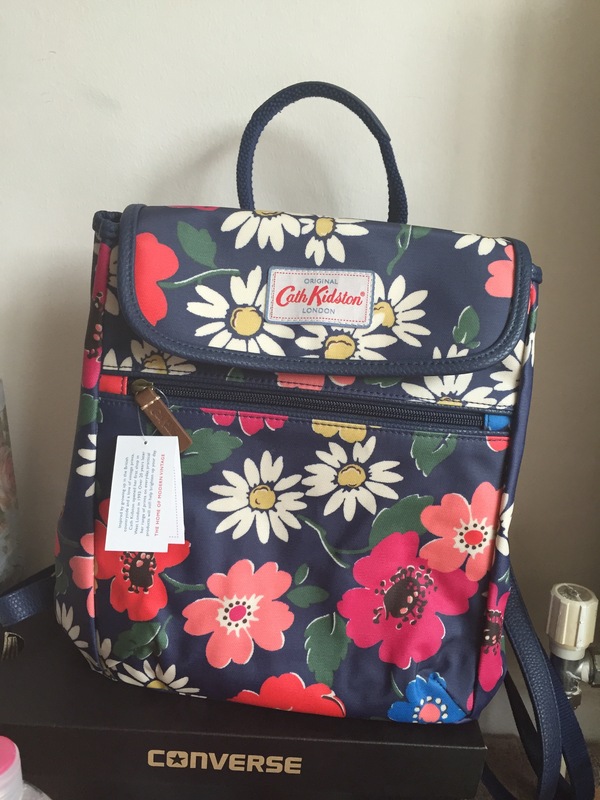 So here’s is the long awaited giveaway which I promised to celebrate my one year of blogging, lets get into it. With a huge majority vote the prize will be an item from MAC. For the prize you can pick your very own MAC lipstick if you really do not like lipstick but wish to enter we can discuss and equivalent prize in its place from mac, maybe a blush or something. I will also make this giveaway international although I am unsure as to if I will continue to do this in future depending on cost and this is out of my own pocket. 1) Reblogging the post (+2 entries). 2) Follow me on twitter (+1 entry). Last week I had a week off school for half term and I went up to London to Oxford Street with my friend Jade. I had a really lovely day. I wanted to go to Oxford Street for a particular reason and that reason was the new Lush! The Oxford Street Lush in London has 3 amazing floors including a photobooth! They have over 200 NEW products exclusive to the Oxford Street store. I can honestly say that it was amazing!! 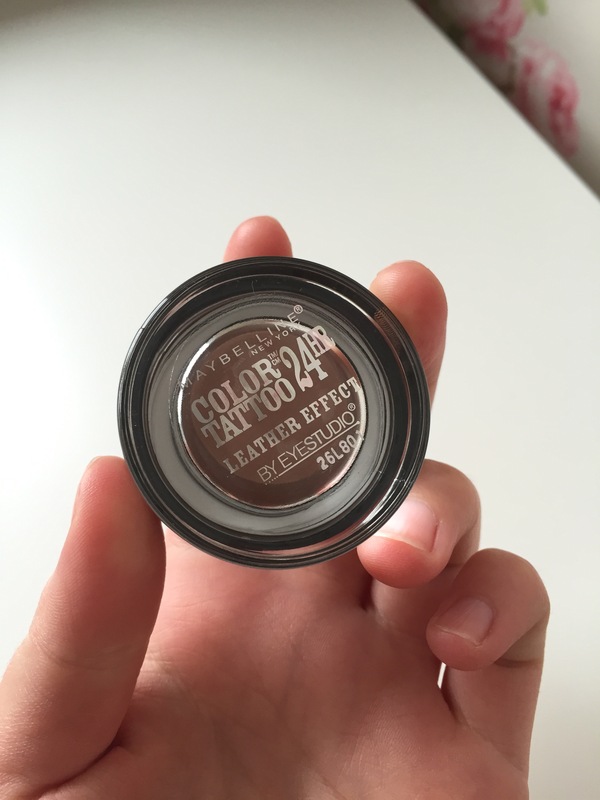 I haven’t opened all of the products yet so I thought I would just go through what I bought (if you want to see what these products do look like then click on the name of the product and it will take you to a photo on Google). These are the products which I bought! 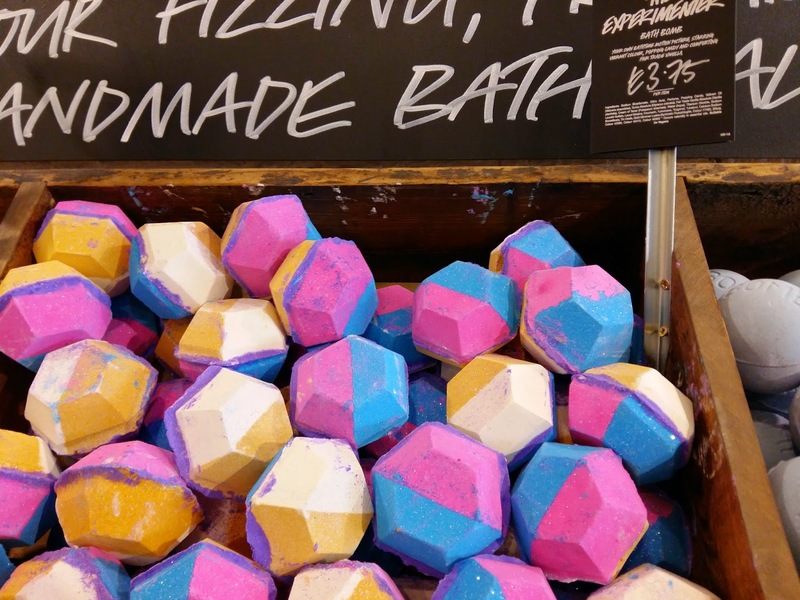 The Experimenter Bath Bomb £3.75 – This is a multi-coloured bath bomb and it is quite big. It does smell good but it’s not my favourite smelling product. 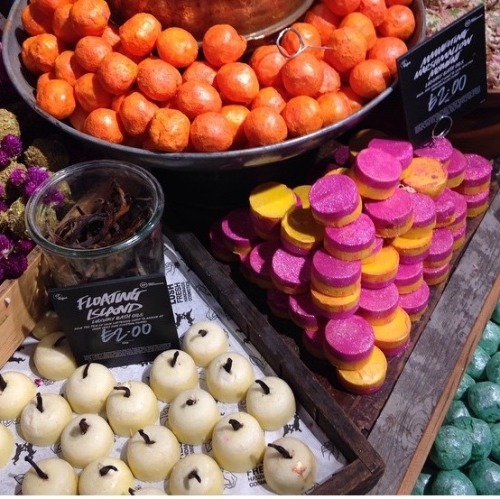 This is the most popular bath bomb at Oxford Street. I bought this to try it and if I like it I can buy it again when I go back! 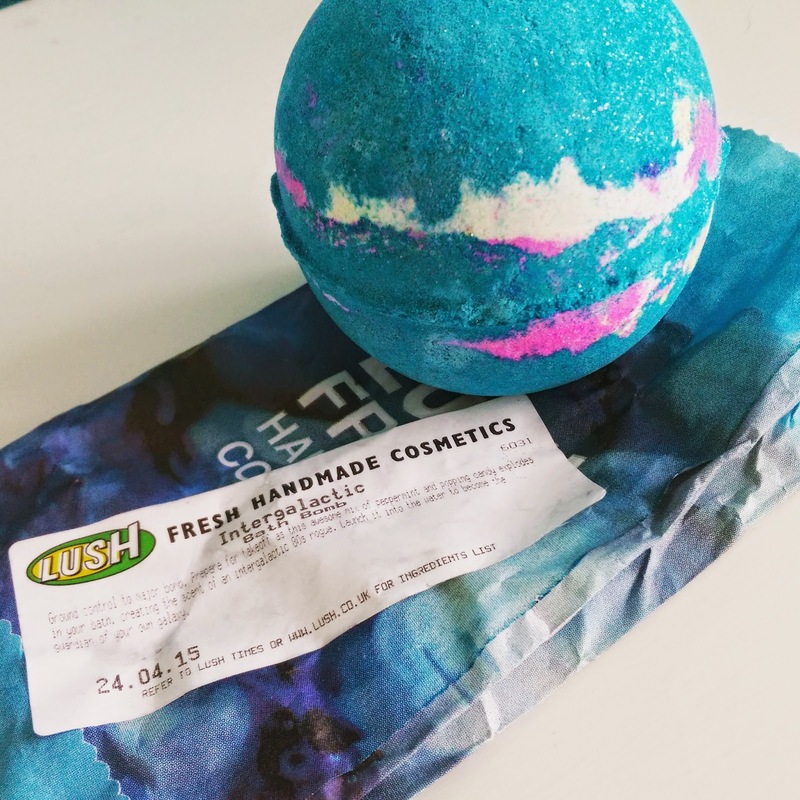 Intergalatic Bath Bomb – £3.50 – This is a big blue minty fresh bath bomb which is filled with glitter and popping candy! Again this isn’t my favourite smell but I thought it would be rude not to try it! I can imagine it would look amazing in the bath! 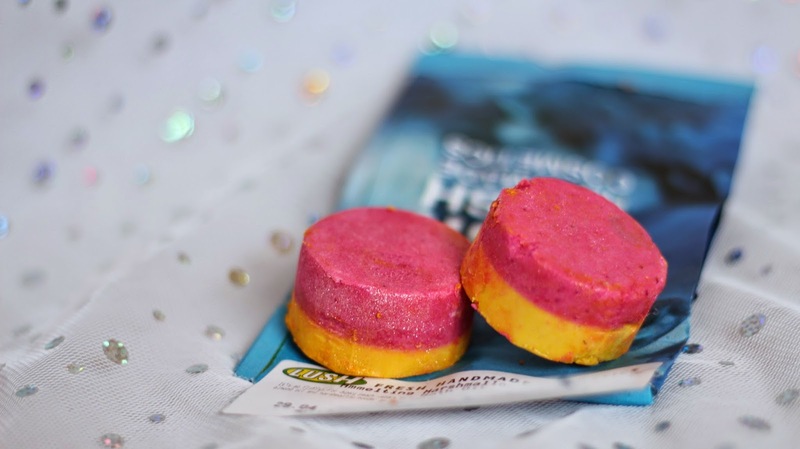 Milky Bath Bubble Bar £3.75 – I actually originally thought this was a bath bomb (like butterball) when I bought it but it turned put to be a bubble bar! It looks like a retro milk bottle and it doesn’t really smell of anything but I thought it would leave my skin feeling sup[er soft. I’m not sure whether I would re-purchase this as it doesn’t smell but I will just have to see! 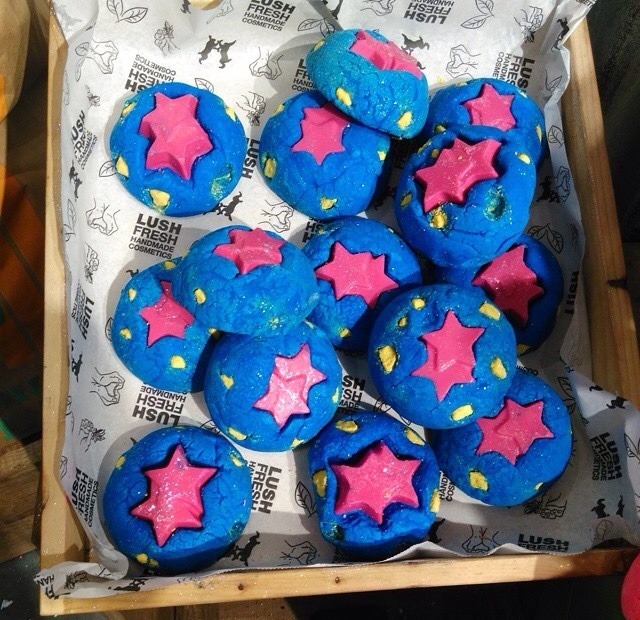 Big Bang Bubble Bar £3.75 – I didn’t intend on buying this product but I smelt it in store and it smelt AMAZING so I had to buy it! I love that you can use bubble bars twice as it makes the product seem cheaper. I recommend this bubble bar and I will probably re-purchase when I go again! Floating Island Bath Oil £2.00 – I love these bath oils as they leave your skin feeling really soft and moisturised and they are only £2!!!! I think I will definitely stock up next time I go! I love the vanilla smell of this melt. 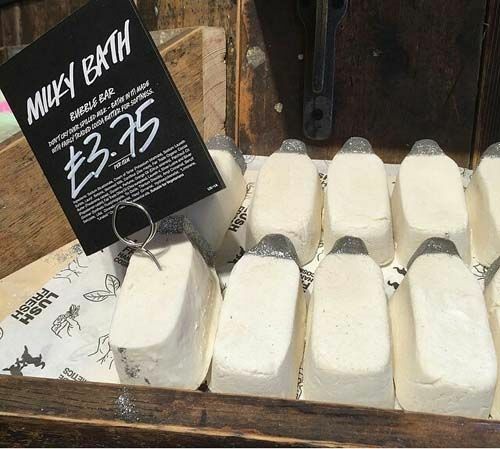 Mmelting Marshmellow Moment Bath Oil £2.00 – This bath melt/oil smells so good! It smells really sweet just like candyfloss and I really like this one. Double Vitality Bath Oil £2.00 – This is the only product that I have actually used so far! 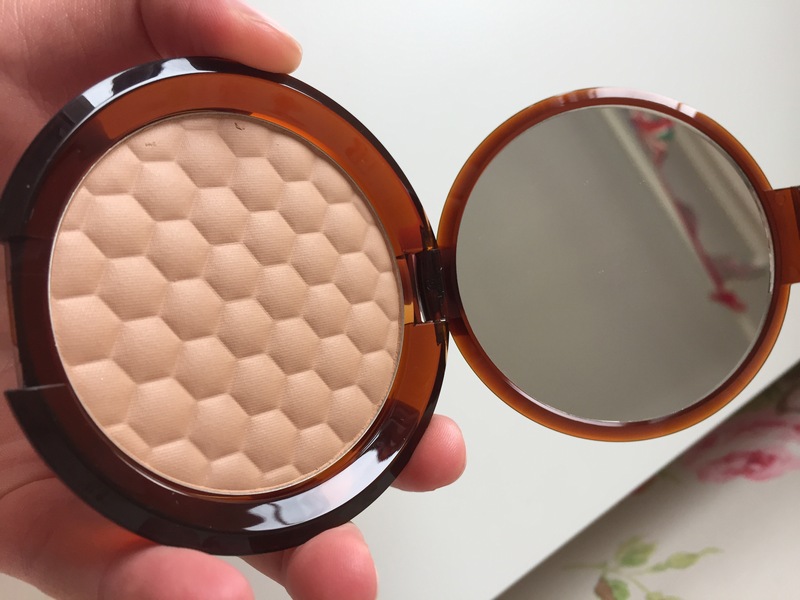 I really liked it and it left my skin feeling so lovely! I will definitely pick this one up again. 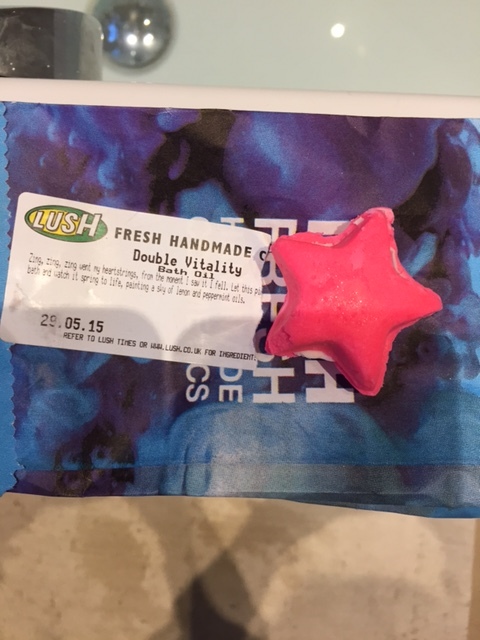 This also smells really great and looks like a little star sandwich! I will leave a photo below of what it looked like. Thank you for reading! P.s I have a very exciting post planned!